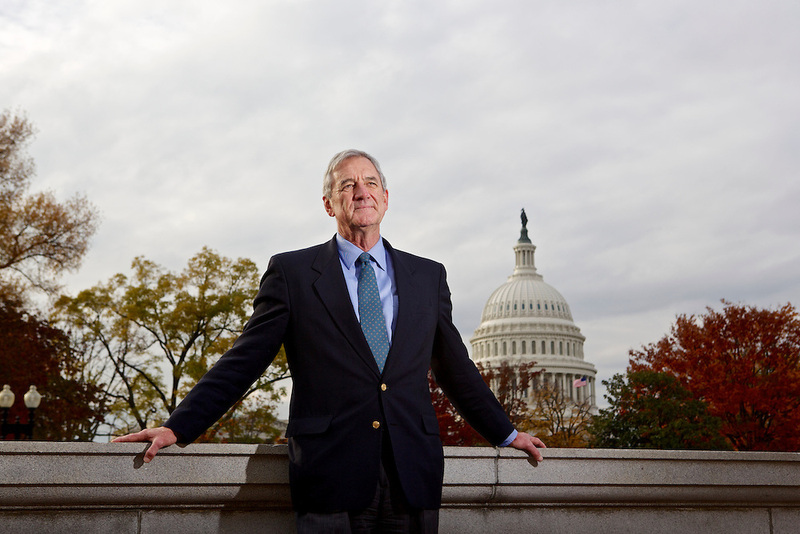 Rep.-elect Rick Nolan, D-Minn. represents Minnesota's 8th District. Nolan arrived in Washington, D.C. this week to register for orientation. He served three terms in Congress from 1975 until 1980 in Minnesota's 6th disrict.